Join the Kindergartens South team! Kindergartens South is committed to employing qualified, registered Early Childhood Teachers for head teacher, teacher and relief teacher positions within our Association. Our teachers/kaiako are employed under the provisions of the Kindergarten Teachers, Head Teachers and Senior Teachers Collective Agreement which offers six weeks annual leave, generous sick leave entitlements and professional learning time. We encourage our teachers/kaiako to continue their learning journey by providing ongoing support and professional learning opportunities for our staff under the guidance of our Senior Teachers. We also have a comprehensive Advice and Guidance programme for beginning teachers. We value and support our staff with the offer of an Employment Assistance Programme and we are proud to be an EEO employer. We are now seeking passionate early childhood teachers to join our team as Relievers on a short or long term basis. If you have what it takes to deliver positive learning experiences and help kindergarten children gain confidence and competencies that will enable them to transition to school, and are wanting to work on a flexible basis, then we would like to hear from you! Register your interest by completing the application form (PDF download below) and sending it to our Lead Administrator, or contact us to find out more. I graduated in 2006 after completing my teacher training through the Open Polytechnic of New Zealand. 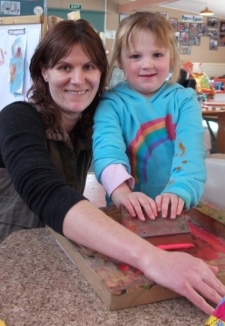 I worked in other Early Childhood Services but was always hoping to get employment with Kindergartens South, and in 2008 I began working at Fiordland Kindergarten. I'm so proud to be a teacher at Fiordland Kindergarten and work with such an innovative team. 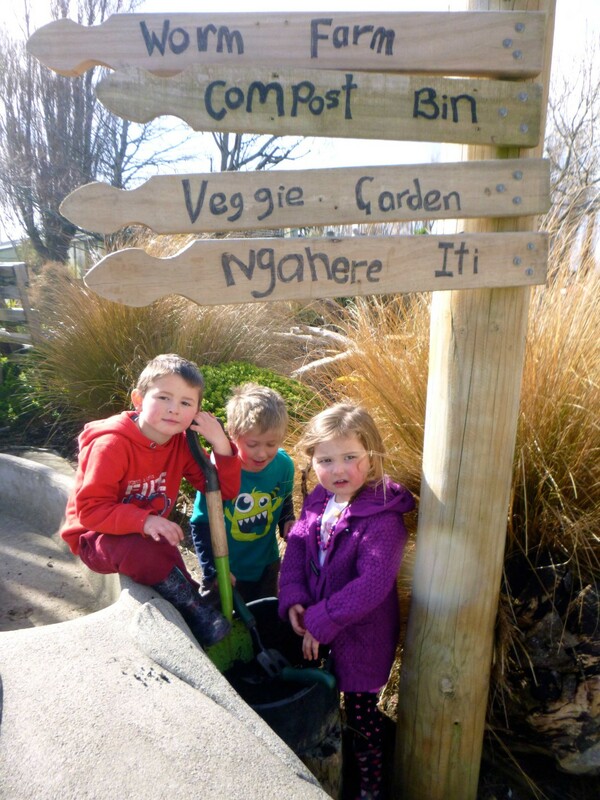 With support from Kindergartens South and an amazing head teacher, Claire Maley-Shaw, I have been involved in implementing one of the first Nature Discovery programmes in New Zealand. This exciting opportunity has just snowballed and now I'm educating teachers from all over New Zealand about the benefits of outdoor education. This is something I never would have had the courage to do without the support from Kindergartens South. With their encouragement I have grown not just professionally but in my personal life as well. My journey has been so overwhelming and I know I wouldn't have been able to undertake it in any other environment. We are lucky to have a forward thinking association. 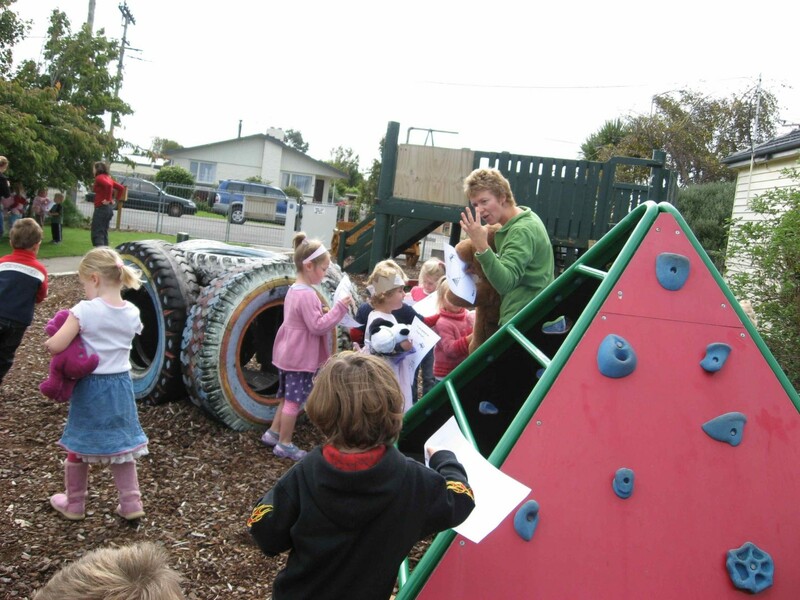 I am currently a teacher at Ranui Kindergarten and have been an Early Childhood Teacher for twelve years. Previously I worked for a telecommunications company and spent time in Wellington and even the Chatham Islands. I decided to give teaching a go after spending time with my daughter who was attending Longbush Kindergarten at the time. I took her to Kindergarten and really liked what I saw! Being a male early childhood teacher is such a rewarding career, especially when I know that I have the opportunity every day to make a difference in a young child's life. I love it when children, during a temporary lapse of reality, call me "Dad" instead of "Bevan". It’s great when children include me in their play. The more I'm taken into their world, the more opportunities I get to build onto their knowledge base, to increase their understanding of how the world works. In return I can give them a secure base to further explore the world, challenge themselves, and discover how to be courageous and confident. I believe there is more to life than just knowing your ABCs and 123s. Children's lives can be so packed with activities that are often trying to make them smarter before they need to be. 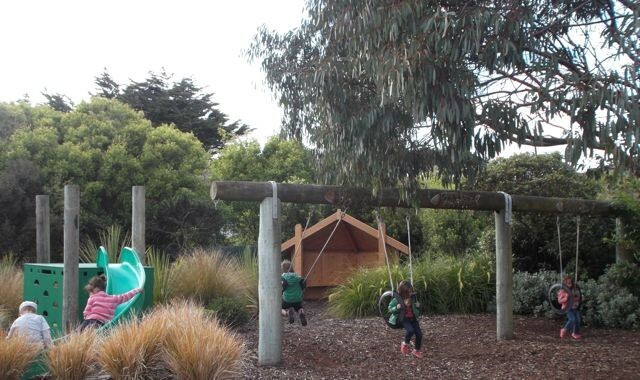 I like that children who attend Kindergarten enjoy learning within the natural context of unstructured play - where they can determine their own learning within a wider community of learners.